This question may sound daunting but it actually works in your favor. This question provides you with a clear opportunity to sell yourself! Use this chance to talk about your strengths and qualities and how those make you an excellent candidate. Confidence is important when answering this question. Just because you don’t have any work experience doesn’t mean you’re not the best person for the job. Remember that you have character traits that others don’t have and those could be perfect for the role you’re applying for. If not, you still have skills you may have learned from school and that could be extremely helpful for this role. Read and Understand the job description, and tailor your responses based on what the role requires. Talk about technical skills or relevant work experience that qualifies you for what the position the company is looking for. Talk about internship and how it has prepared you for the position by teaching you work-related experiences. Talk about what you did and what you have learned in details so the Hiring Officer see what exactly you’re bringing to their company. It is stated in your job advertisement that you need someone who has knowledge in Marketing or Advertising. 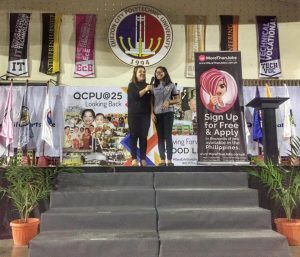 Although I am a fresh graduate, I had an experience working as an intern for one of the top advertising agencies in the Philippines, and my time with them taught me a lot about the latest trends in marketing, social media and consumer research. 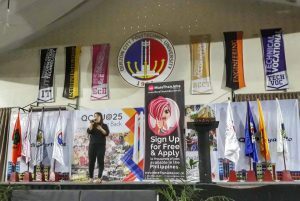 As a recent graduate of Education course, and completed my practicum in one of the public schools in Quezon City, I have realized that I really wanted to become a teacher. I will do my best to be the best educator that I can be, and will do what it takes to make sure no student falls behind in my class. Also, with my recent education, I will bring fresh and unique teaching approaches that I am looking forward to share with you. I am a quick learner, passionate and always want to be on top. I have proven this by being a Dean’s Lister for three consecutive years, while being a basketball varsity for my university. I always rise to the occasion and thrive under pressure. I will bring this attitude with me to help me not just reach, but exceed my sales targets and help the company excel. Depression is fast becoming a national issue. People are now starting to talk about it, how it affects lives, and the steps people need to take to deal with it. You can choose to go the medical route and rely on depression medications or you can deal with it the old fashion way – through phrases or mantras that can help calm your system and relieve anxiety. The practice of using repetitive phrases until you feel better has been proven effective for many years. These phrases are like positive hymns and chants that attract both spiritual and psychological healing. 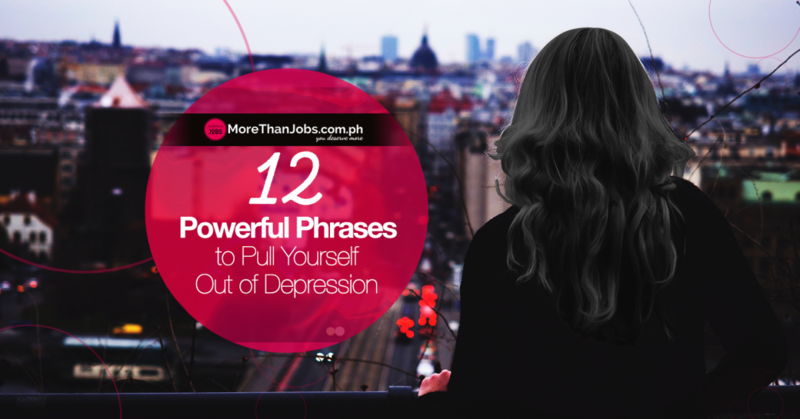 Use these phrases to repeat under your breath as a remedy for when you’re feeling depressed. It’s a misconception that only the weak and the needy suffer from depression. It’s also a myth that those who ask for help are actually the weakest because they depend on someone else. On the contrary, many depressed people who ask for help show self-awareness, and that’s a sign of strength. It shows that they want to change their situation. 2. I WILL GET BETTER. Depression triggers hopelessness. Saying these words over and over promotes positive thoughts despite your emotionally stormy state. The reality is, eventually you will get better because the dark clouds hanging over you won’t be there forever. 3. I AM STILL BREATHING. 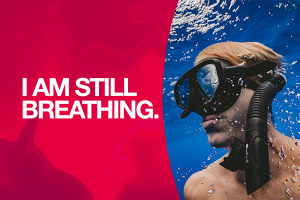 Vietnamese Buddhist monk Thich Nhat Hanh believes in mindful breathing and shared a similar phrase in his book “You Are Here.” The practice of concentrating on the breaths you take, while chanting this phrase, helps the mind to unite with the body, thus bringing a sense of calmness. 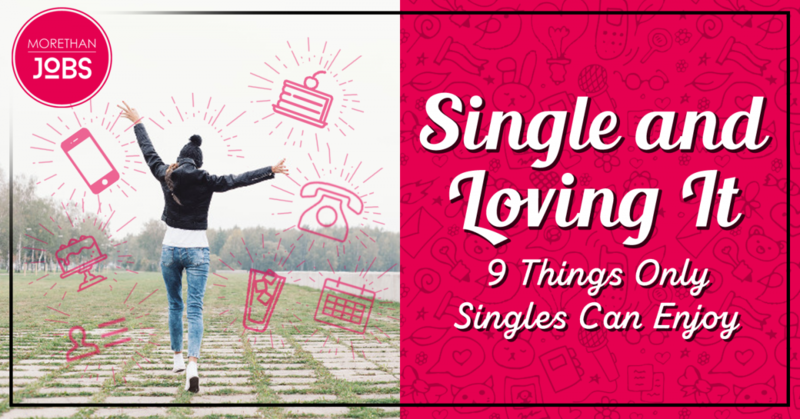 There is a lot of wisdom in the famous words from Elsa, the animated Disney character from “Frozen.” If you find yourself in an obsessive state of anxiety, where you worry about things that haven’t happen or won’t likely happen or conflicts that might arise, then simply say these three words over and over. This phrase, and its variation, “Fear not,” is repeated over a hundred times in the Scriptures. Many people, including the non-religious, find comfort in it. There seems to be a healing power in meditating on the words of a Higher Being and repeating the phrase could pacify anxieties. 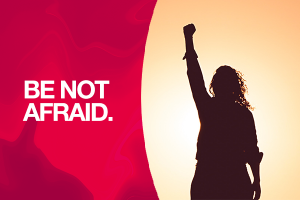 While the fear is still there, uttering the phrase gives you control over it. 7. I HAVE INNER PEACE. “Om Shanti Om” means inner peace and it is the simplest mantra that Tibetan monks often chant. 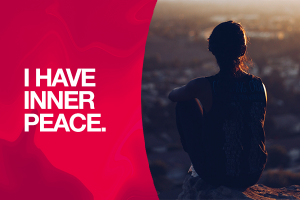 Invite inner peace into your mind and body to relieve depression and its physical symptoms. You will start feeling your tensed chest loosening up by repeating to yourself that you have inner peace. 8. MY THOUGHTS, WORDS, AND ACTIONS CONTRIBUTE TO MY HAPPINESS AND FREEDOM. This phrase encourages a life of positivity, compassion, and empathy. It implores a person to live as a servant of life who is in harmony with other beings, including nature and the environment. It has its roots in the tenets of Jivamukti Yoga, which shows the path to enlightenment. 9. SOMEDAY THIS PAIN WILL MAKE SENSE. People who haven’t experienced sadness or pain aren’t interesting because there’s no depth and growth in them. While it seems like life is full of misfortunes now and it’s causing a wave of depression in you, be assured that one day you’ll see the purpose in your pain. By repeating the phrase over and over, you will find your strength, resilience, and maturity. 10. I NEED TO BE KIND TO MYSELF IN MY SUFFERING. Kristin Neff in her book “Self-Compassion” had a similar mantra for handling negative emotions. She said that it’s important to acknowledge your pain and suffering, so you can treat yourself with compassion in moments of difficulty. It follows the same advice as famed teacher Pema Chödrön in the book “When Things Fall Apart,” where she instructs followers to face their problems, not run away from them. Feeling depressed should help you see what’s vital to your life and it should trigger your drive to overcome it. After all, life is about surviving. 11. ONE STEP AT A TIME. Depression may spike because you feel a loss of control over a situation that’s causing stress. 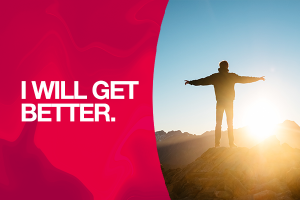 This phrase helps to remind yourself to beat that depressed feeling slowly but surely. When life drags you down, your best choice is to take a moment to help lessen the weight of your burden. One day, nothing will hold you back. 12. TRUST IN THE PROCESS. Obstacles are part of life, but depression sometimes leads you to ask questions like, “Why me?” or, “Why does this keep happening to me?” or, “Why is my life so challenging?” It’s hard to see the right path clearly during your most troubled times, but with this phrase, you can condition your mind to see obstacles as part of a learning opportunity. They’re not there to make a victim out of you. 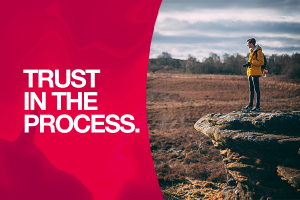 You have to trust in the process. Depression can be crippling but it’s an emotion you can help control with positive thinking. The choice is yours – you can either let either let this pain hold you back or let this feeling enlighten you. Hopefully, one of these suggested phrases will help you find peace. 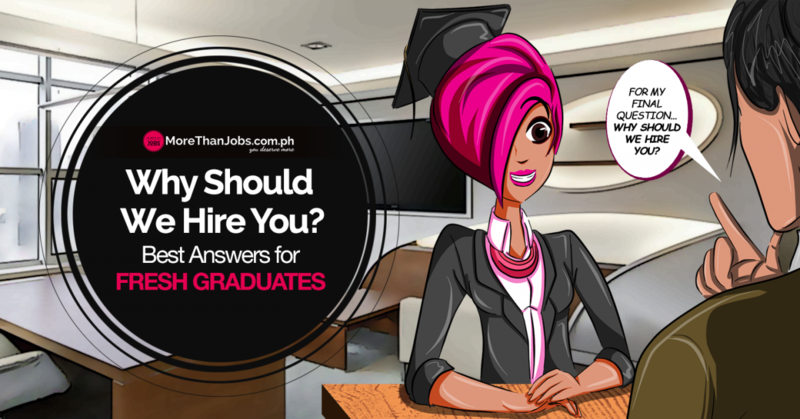 In the first of our ongoing interview questions and how to answer them series, we’ll take on the top question on every interviewer’s mind whenever they see an applicant that’s still connected to their present company. reason? Are you leaving voluntarily? It’s best to have a solid answer just in case you encountered this question on your next interview. The most important thing when they ask “Why you are looking to leave your current job” is to stay positive and never badmouth. Is your current boss a power tripper or lazy? Say that you’re looking for an environment with more leadership you can learn from. 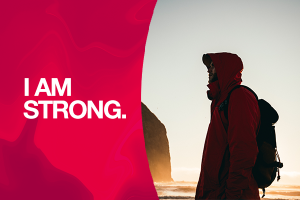 – Sound like you’re ambitious, motivated, and eager to find the next challenge in your career. We hope you find this series helpful and look forward to receiving questions you want us answered too. Feel free to send them to our email cs@morethanjobs.com.ph. You can also leave a comment below with questions you want answered so we may tackle them moving forward. 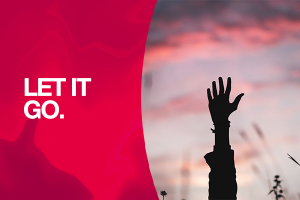 Your Efforts Won’t Go to Waste, Promise! It’s so easy! Know someone who needs work – a friend, a relative, or a neighbor perhaps? 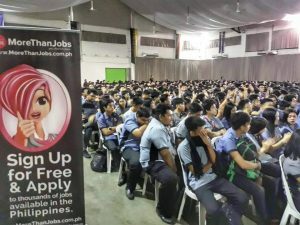 Here’s your chance to help them find their dream career and earn P5K doing so. 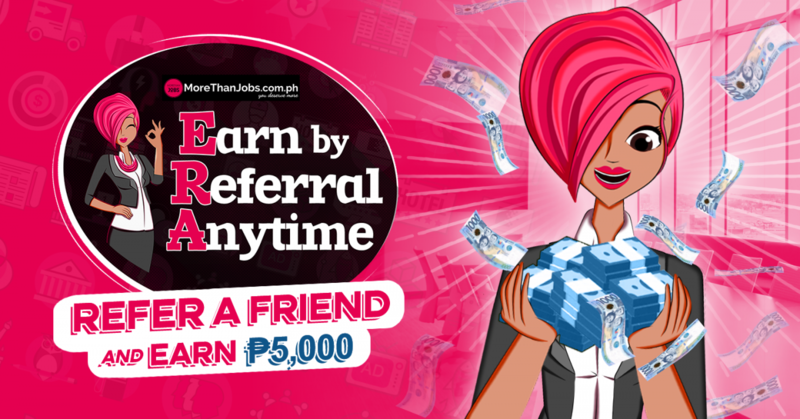 MoreThanJobs’ Refer and Earn Anytime Program rewards you with cash and your friend with a brand new job simply by referring them to our existing job vacancies! All you need to do is to ensure your friend gets the job and we’ll take things from there. 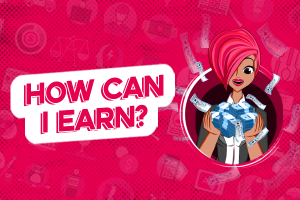 Want to earn more cash? Refer companies looking to hire new employees to us and we’ll reward you separately for your effort. 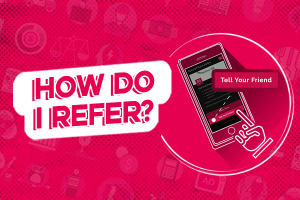 Anyone can be a REFERRER. Just refer quality candidates and / or companies to earn and find success with MoreThanJobs. 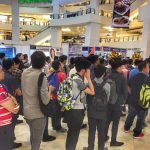 For every successfully HIRED candidates, you receive Php 5000.00 Cash incentive. 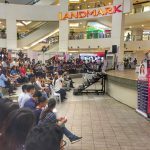 Not only that, a bonus of Php 15,000.00 will be given for every 3 hired referrals. 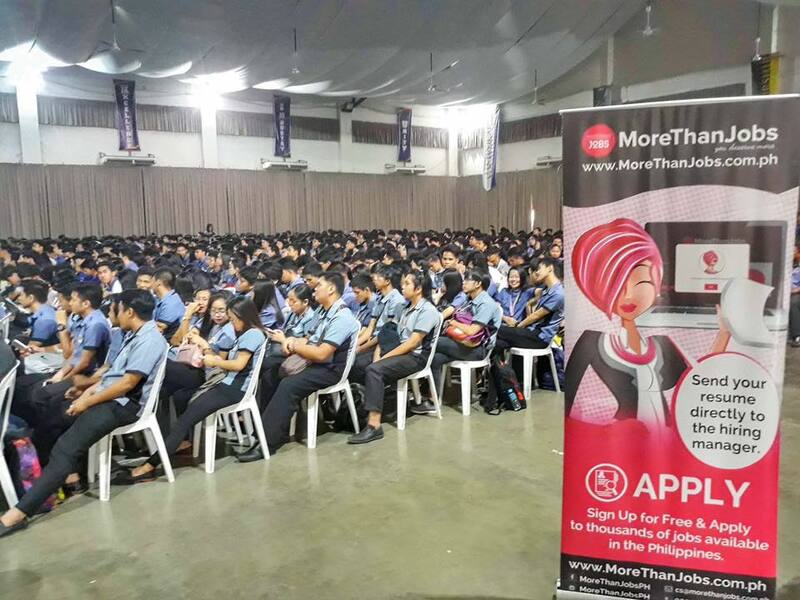 If the company you referred hires through Morethanjobs, you’ll receive Php 5000 for each of their successful hires too. 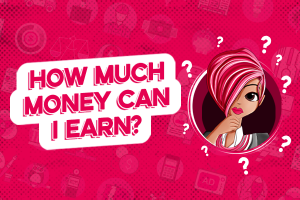 Your cash incentive will be paid through bank deposit straight into your bank account or Check payment which you can pick up at MoreThanJobs office. Payment will be released 3 days upon payment receipt from the employer. 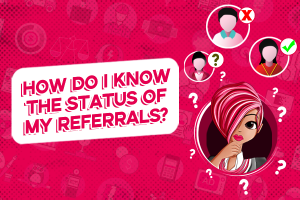 How do I know the status of my referrals? APPROVED: Referral has been validated clear with no duplicate in our database. REFERRAL STATUS: Referral has been scheduled for interviews. Additional Note: We highly suggest you stay in contact with your referral directly so that you can keep tabs of their application progress. 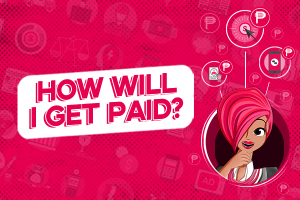 Rest assured though that we will keep notifying you and we continue paying for every successful hires. Fill up the ERA Partner Form and send to cs@morethanjobs.com.ph. Once we receive your form, you will be contacted by our customer service staff and you will also receive welcome notification as an ERA Partner. Once you become a ERA Partner, You will receive a weekly updates of job openings which you can work on. We encourage you to LIKE our FACEBOOK page for the list of vacancies. These terms and conditions (“Terms”) apply to MoreThanJobs’ “Earn by Referral Anytime Program”. By referring a friend, acting on a referral, using the Program, or otherwise participating in the Program, the referring customer and/or referred friend agree to be bound by these Terms. To refer friends, a user has to have an existing MoreThanJobs account. 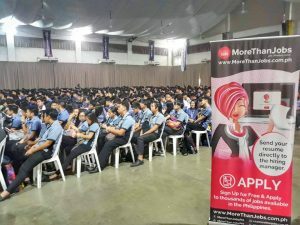 Create and account here: MoreThanJobs.com.ph. 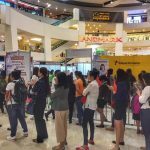 To obtain a referral bonus, the referrer must submit the resume and/or MoreThanJobs profile link of the referral.Please have them create an account here: MoreThanJobs.com.phor send you a digital copy (.pdf/doc file) of their updated resume. 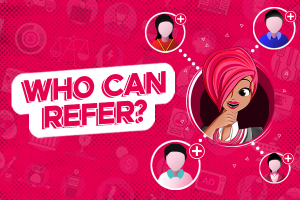 To be considered as a qualified referral, the referred friend must not be a previous employer of the company or is already in the process of completing their job application prior to being referred. The referrer should not send referrals of people they do not personally know, and should honor all requests to stop referrals or communications about the Program. The rewards are not payable for self-referrals and fraudulent transactions. We reserve the right to stop any customer from using our services who we believe is using the referral campaign in an unethical manner. We can’t wait to see you in action. Refer your friends and start earning today! Being able to work remotely means working from home so you can decorate and design your office based on your own preference. There’s no pressure in ensuring you only put up work-approved décor so you get to go crazy with however way you want your space to look like. 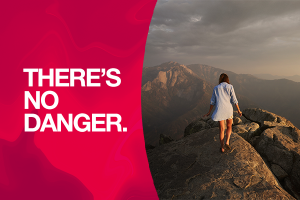 You’re not limited to work in a certain place; you can still do your job even if when you’re travelling! The world is basically your workplace and who doesn’t want that?! You can fix your schedule as long as you meet your work deadlines. 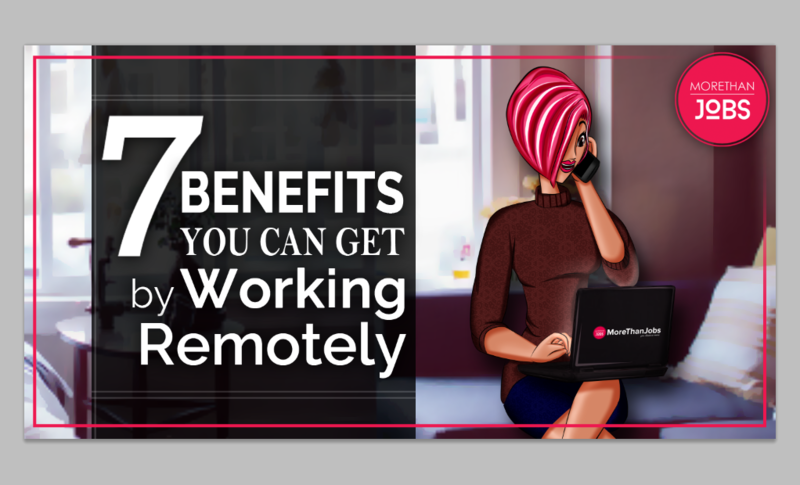 Most of the time, working remotely comes with the benefit of flexible work hours so as long as you get the work done, you’re good to go. The office can be a venue for endless chitchats and other distractions. Working remotely allows you to choose a place and time that’s conducive for disruption-free work place. Oh, you can even play mood music to help you focus more on your task. Since you’re on your own, there is no one you can depend on but yourself. That’ll teach you to work well under minimal supervision, help develop your self-confidence, and slowly build trust on your own capabilities. There’s no need to get involve into office drama so there’s less stress. The office can be a breeding ground for nasty gossips and back stabbing. Working remotely will save you from all the negativity they bring. Yes! 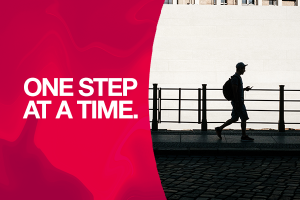 No more worrying about being late, or getting caught in the traffic. You save money not just from the travel expenses but also from food and clothing. There’s no need to buy new clothes each week and no more need to go on expensive lunch outs and after work dinner. So, how about you bes? Have you ever considered doing remote work? Would you jump at the chance at working from home? Share us your thoughts in the comment section below. 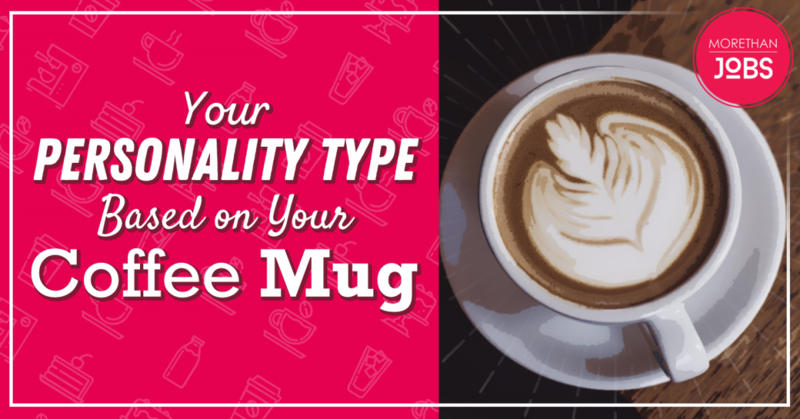 Coffee mugs might seem an inconsequential fixture in your life, but they tell quite a lot about you. Believe it or not, how you drink your coffee and where you drink it separates you from one kind of demographic to the next.